-All photo fees are due at the time of booking. -All addtional retouched image fees are due upon ordering. -Prices do not include makeup, hair or styling. -All photographs taken by Larry Marchant are copyrighted, registerd with the US Copyright Office and are for the promotional and private use of the actor/model photographed only. 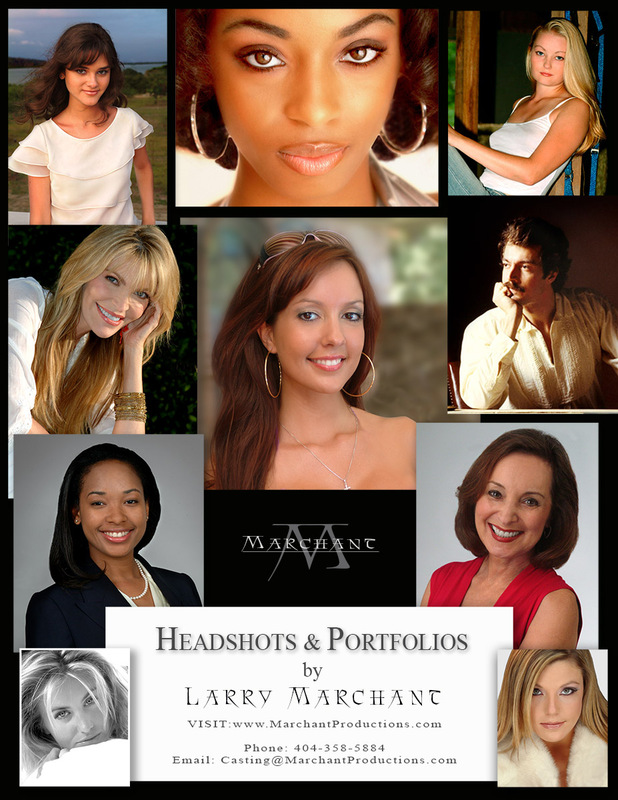 -Images may not be sold to or used by a third party for any purpose without the written permission of Larry Marchant.